Just finished shooting a new commercial for AEV. 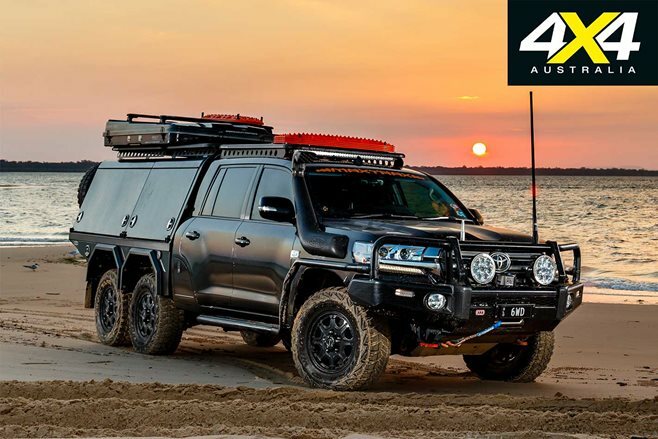 Owned by Brad McCarthy, the man behind MaxTrax, and built by Australian Expedition Vehicles, this 200 series 6x6 is very impressive. For a full review click here.